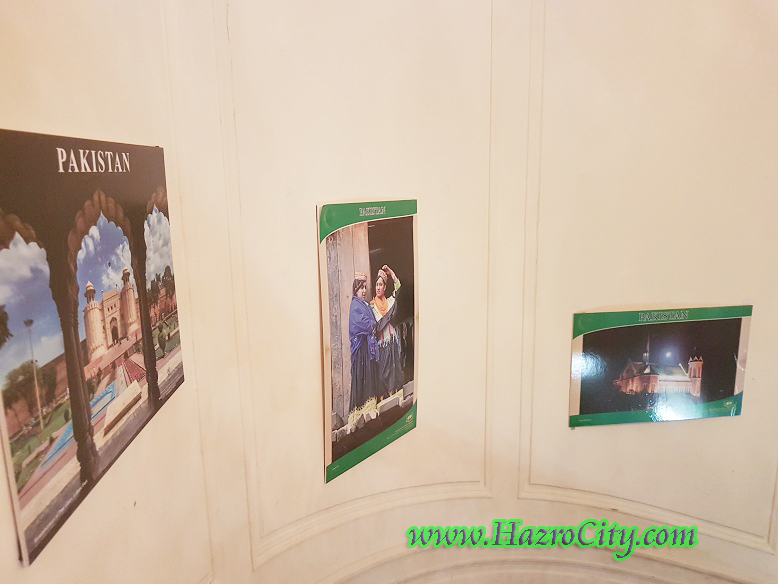 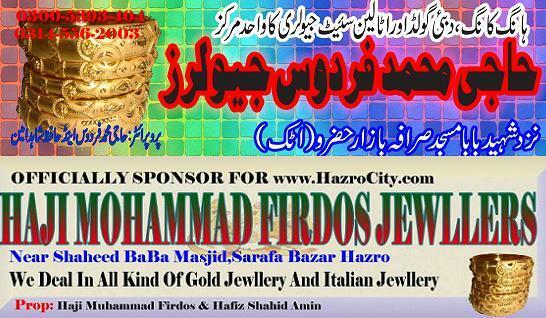 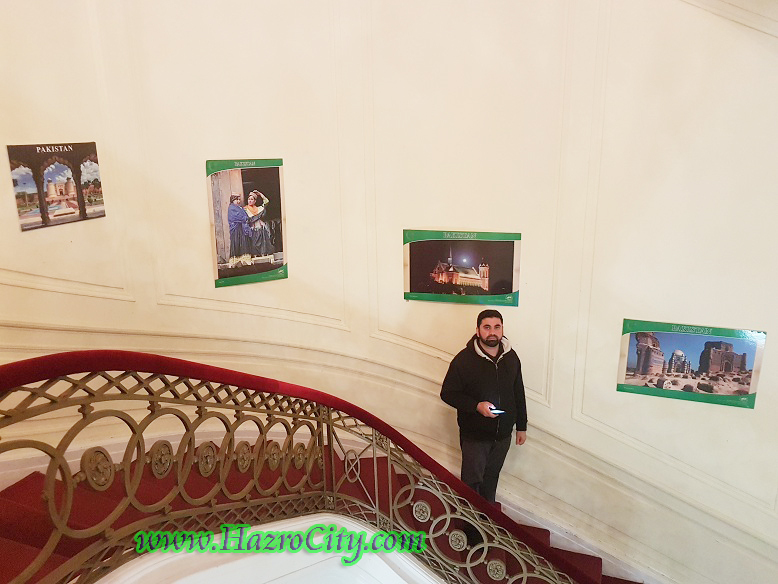 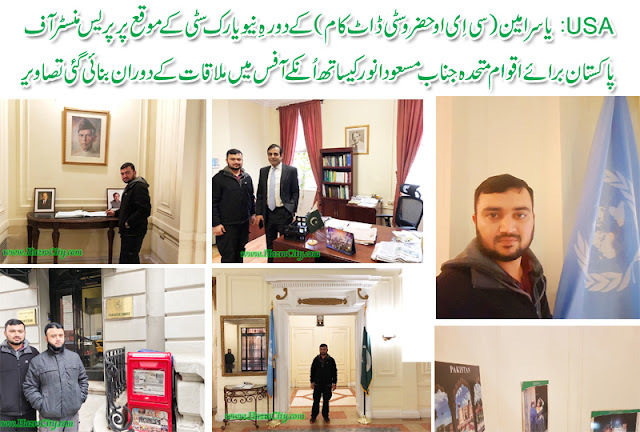 Hazro TV , Picture Of Chhachh ,Pics of Chhachies: Press Minister for Pakistan in United Nation's Office visit by Yasir Amin Hazrovi. 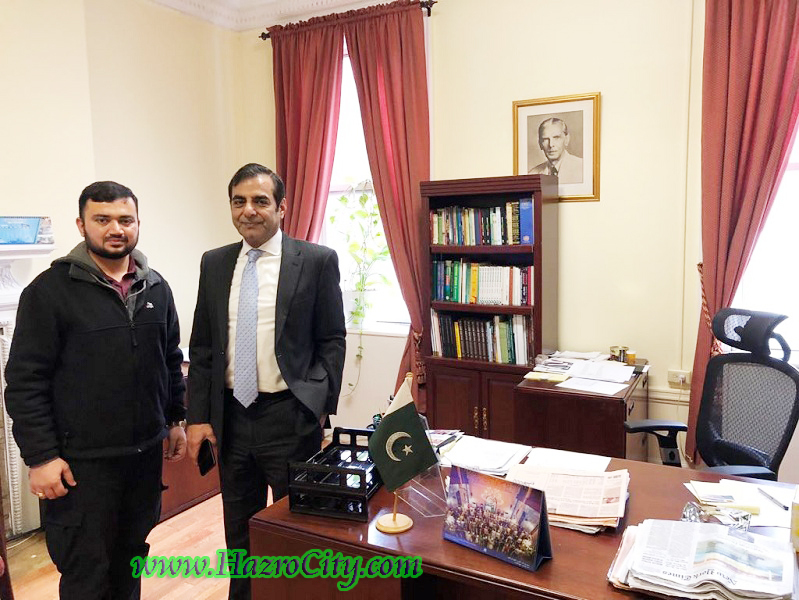 Press Minister for Pakistan in United Nation's Office visit by Yasir Amin Hazrovi. 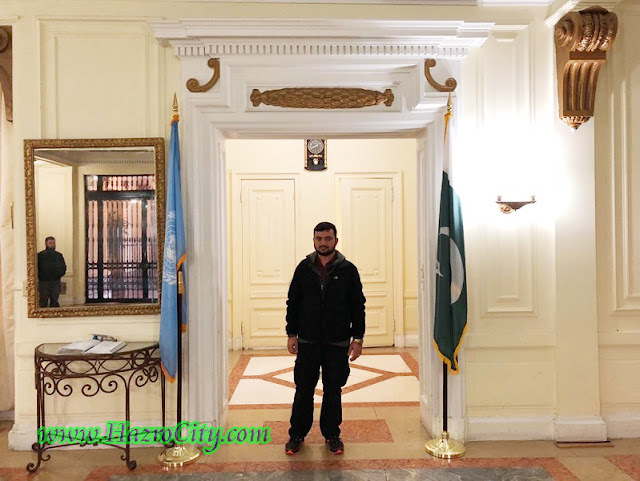 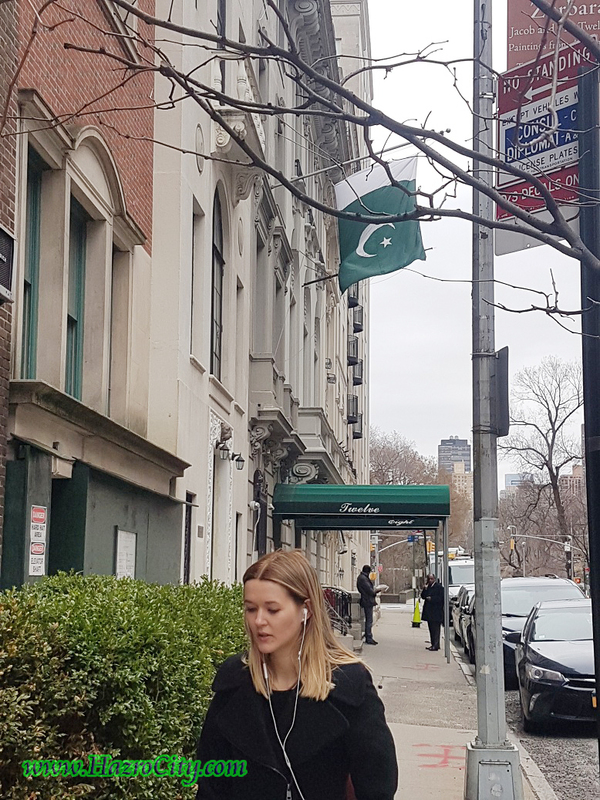 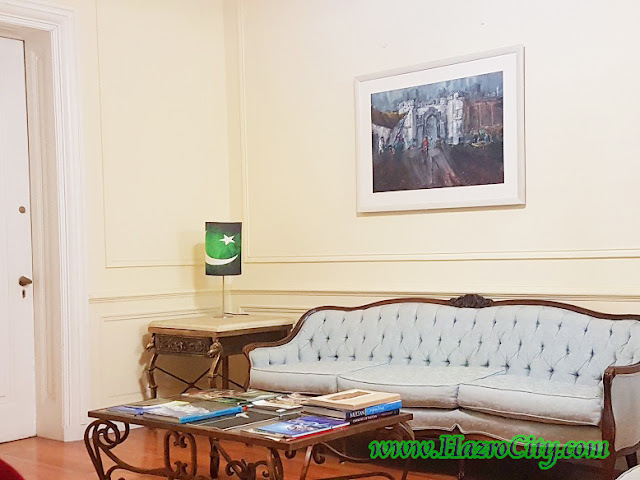 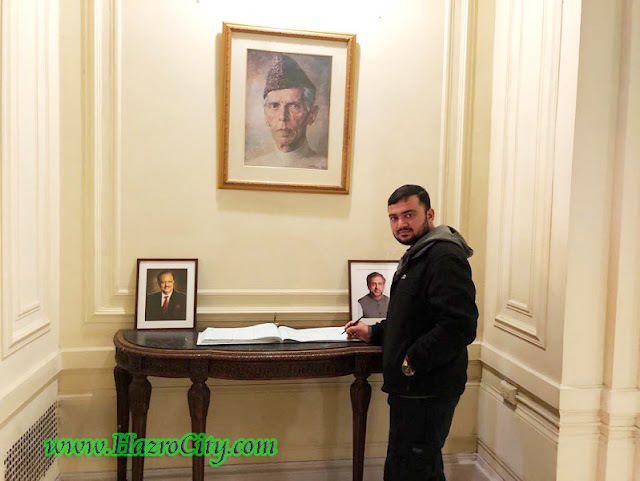 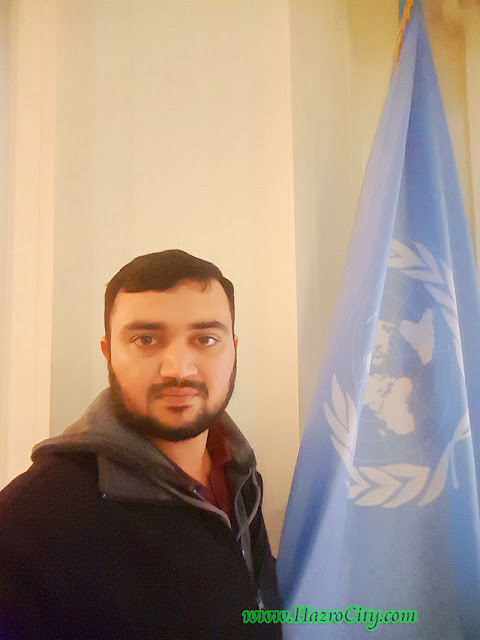 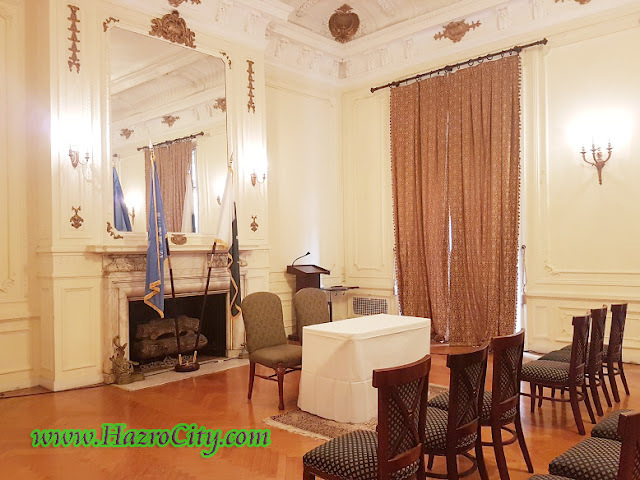 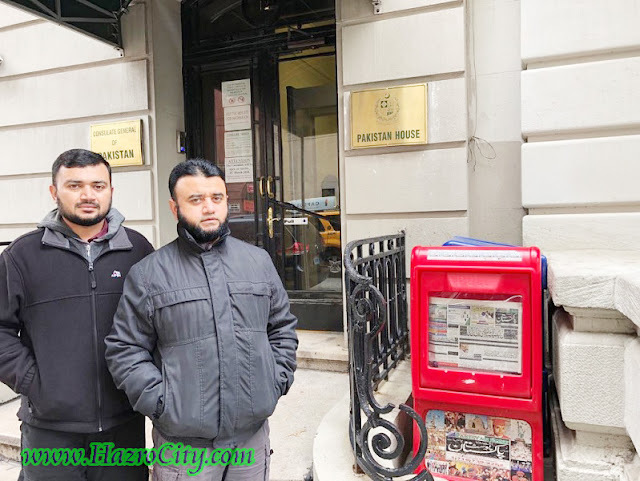 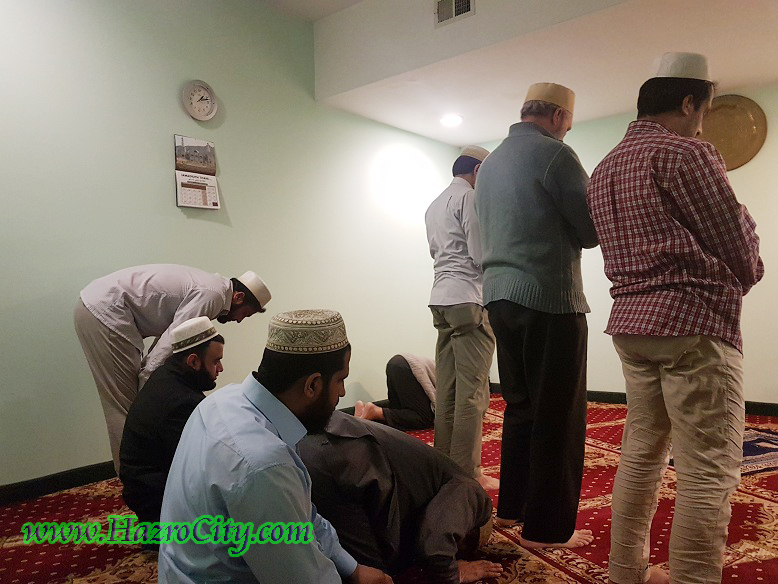 Yasir Amin (CEO, www.HazroCity.com) while on visit to the Office of Press Minister for Pakistan in United Nation Mr. Masood Anwar in New York City, United States of America.